I have no recieved my strings. 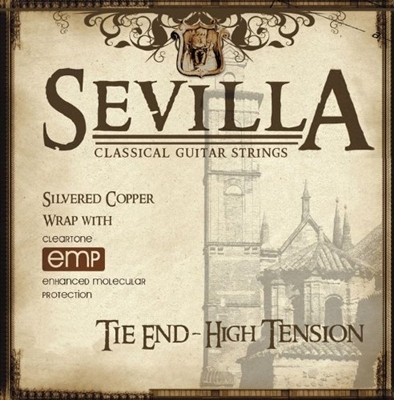 I had read in another review these strings might be good for flamenco guitars so I tried them. Meh. I would describe the sound as round and full (undefined), perhaps good for single string sounds, but not good on my flamenco guitar. Took them off after one day. They may fair better on classical. The basses are great, vibrant, they produces bright and clear tone.